An initial group of overseas central banks and other institutions has been allowed to enter China's interbank foreign exchange market, Beijing's central bank said today. Seven institutions have completed registration with the China Foreign Exchange Trading System, a move which signals their official access to the market, the People's Bank of China said on its website. "This will contribute to greater openness of the Chinese foreign exchange market," the bank said, according to the official Xinhua news agency. It named them as the Hong Kong Monetary Authority, the Reserve Bank of Australia, the Hungarian National Bank, the International Bank for Reconstruction and Development, the International Development Association, the World Bank Group Trust Funds, and GIC Private Limited. They will be allowed to conduct renminbi and foreign exchange trading of one or more traded forex products, including spots, forwards, swaps and options, Xinhua added. China, the world's second largest economy, is pushing to give its yuan currency, also known as the renminbi, the status of a world currency. 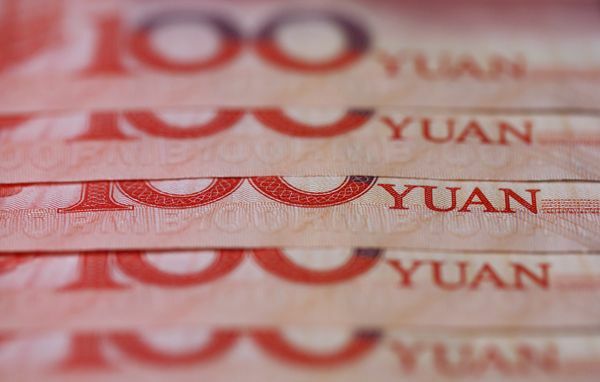 The yuan seems likely to be formally admitted to the International Monetary Fund's "special drawing rights" currency basket at the end of this month.